You are here: Home / Articles / When Am I Covered? It’s one of the questions our Agents receive the most when speaking with collectors at an event, and an important topic to understand – When am I covered? You take your wife out for dinner at a local restaurant, and it’s a beautiful sunny evening, so you decide to drive your antique vehicle. Am I covered? 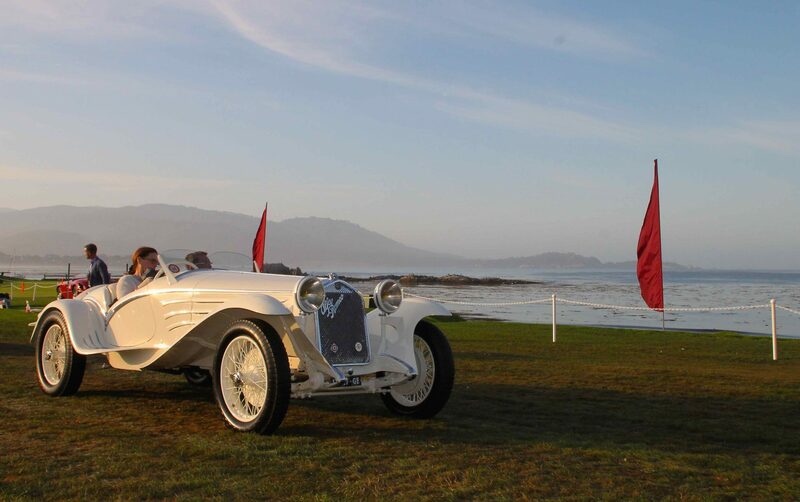 Yes – Heacock Classic encourages pleasure driving, with programs that allow up to 6,000 annual pleasure miles. You drive your classic car to a local cruise-in, and on the way, stop for a bite to eat and also to grab a loaf of bread. Covered? Yes, but as our former Program manager Gary Gandy likes to say, eventually, you have to use the “Prudent Man” rule – am I treating the car in a manner that a prudent man would? Imagine that you were driving a million dollar Duesenberg – would you leave that in a supermarket parking lot? 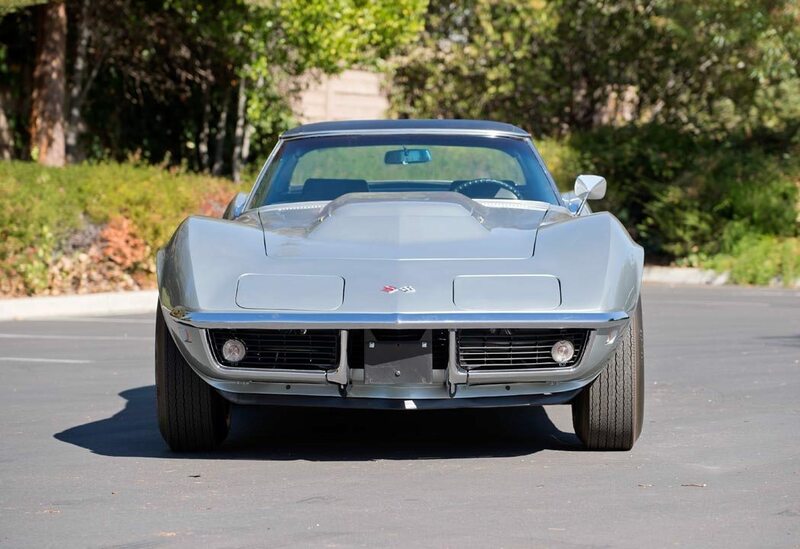 You drive your classic Corvette to work everyday in the summer, because the car needs exercise and it’s just a few miles away. Not covered, sorry – we can’t cover your classic for the everyday exposures of daily transportation, or use as the extra car when kids are in town or when a daily driver breaks down. 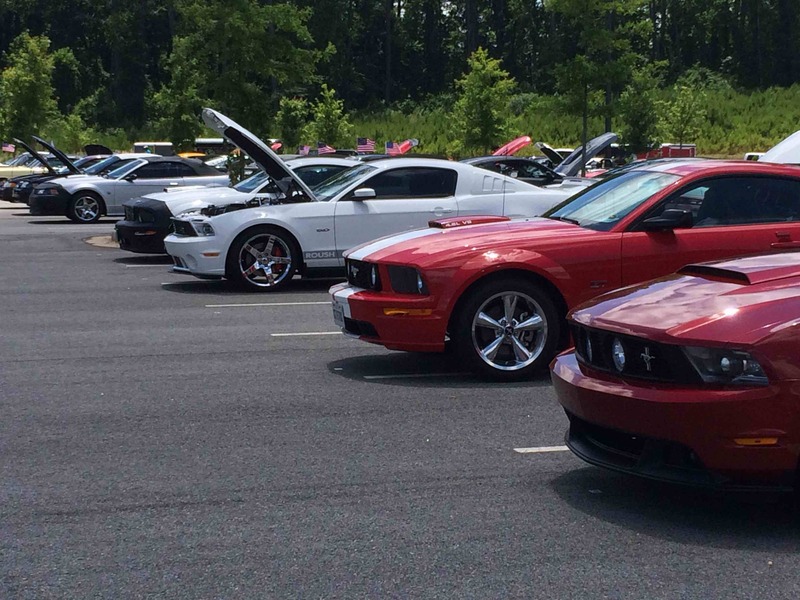 The local charity car show asked me to bring 2 cars to their event – I know I have a single liability policy – am I covered? 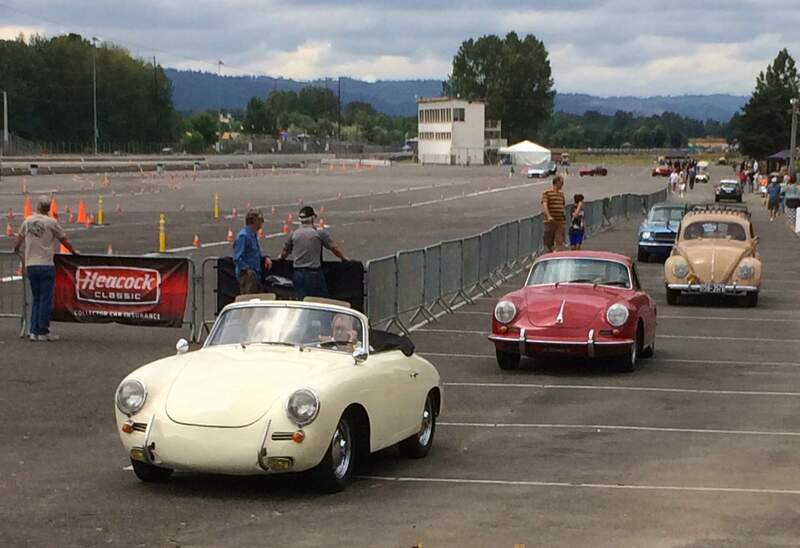 Yes – most all of the time, your classics are only out one at a time, but you are fully covered if your wife or a friend drives one down to the car show for you. I just bought a classic car – when am I covered? Immediately – and a major benefit of having a Heacock Classic policy! 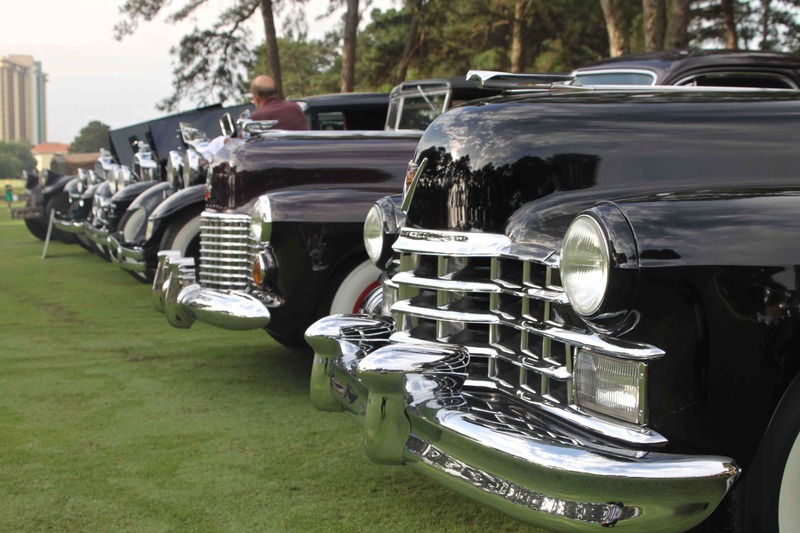 If you purchase a classic vehicle – either from a dealer, a private party, or an auction – your coverage is immediate, up to a $50K value, and for up to 30 days. If you are not a client, remember, it is your responsibility to obtain insurance, and if the hammer has fallen or the money has been exchanged, you own the car by the letter of the law and are not insured. I used my classic car at my niece’s wedding, and drove them from the church to the reception – am I covered? Absolutely – as long as the ride was a gift, and not a “vehicle for hire” situation, which calls for a commercial insurance policy. I left my car at a restoration shop, so do I need full coverage insurance? Probably a good idea – if it’s not a multi-year, full tear-down restoration, most likely the shop staff will need to test drive the car at some point – do you want to leave your protection in the hands of their policy, or have Agreed Value protection for 100% of the car’s value? We participated in a week-long classic car tour, and stayed in motels along the way – am I covered? Yes you are, but once again, we’d ask for that “Prudent Man” perspective – parking right up front in a lit area, removing theft-able items like hood ornaments or brass lamps, and consider giving the staff a ride so they watch out for your car! Give us a call at 800.678.5173 or info@heacockclassic.com if you have any specific questions. 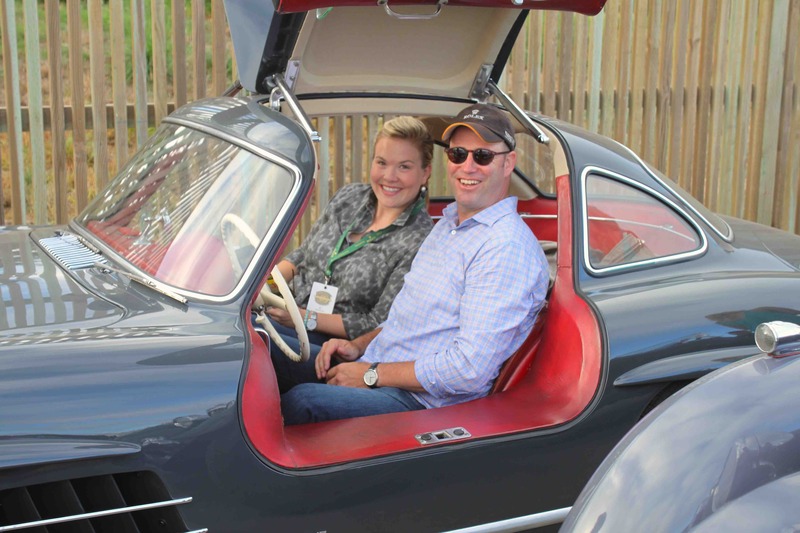 It’s all about enjoying these classic cars safely, because That’s Just How We Roll! 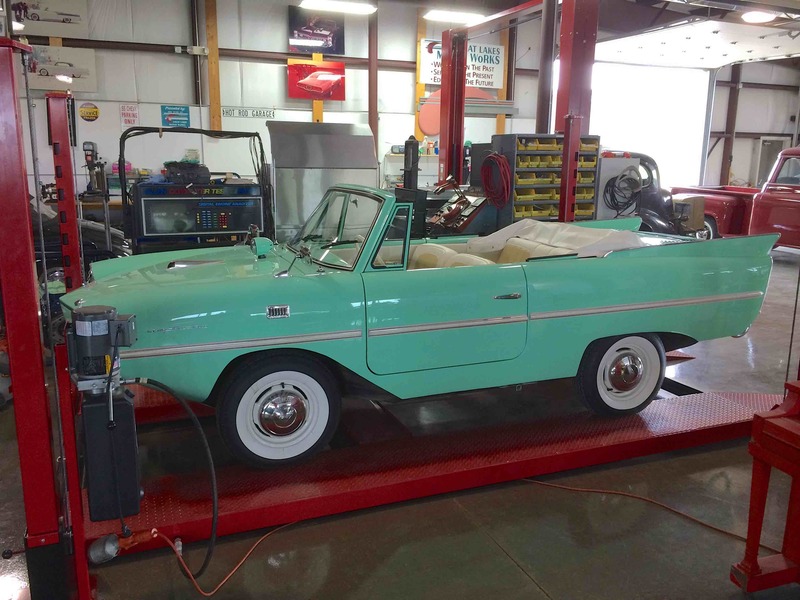 Are you looking for insurance on a vehicle in restoration? Did you just purchased your first collector auto? Are you unsatisfied with your current provider? 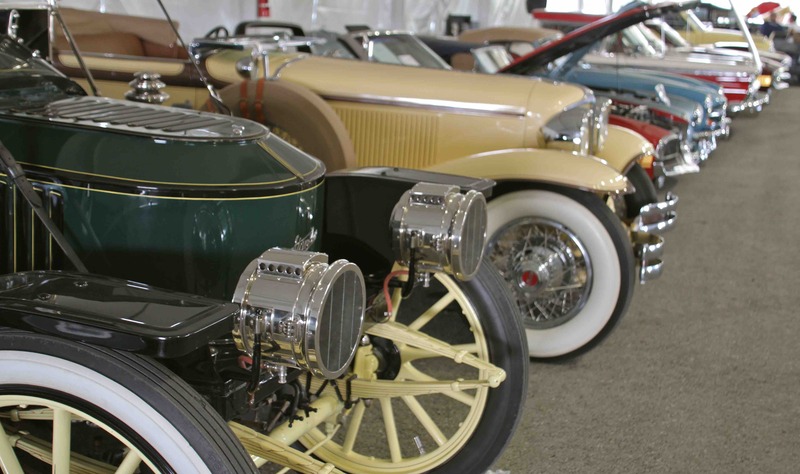 Let us show you how we are more than just another collector vehicle insurance company. We want to protect your passion! Click below for an online quote, or give us a call at 800.678.5173.